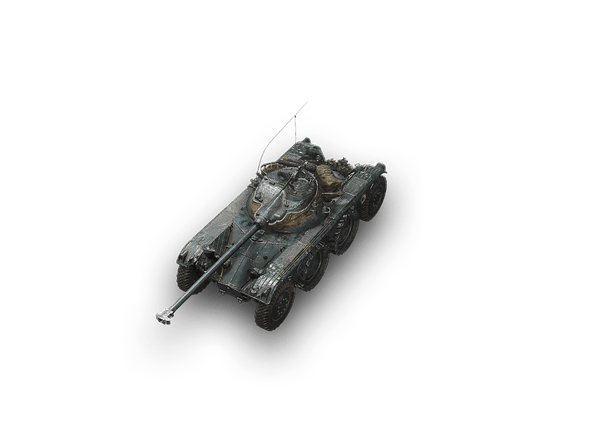 In the early 1960s, the 75 mm caliber guns were deemed outdated. 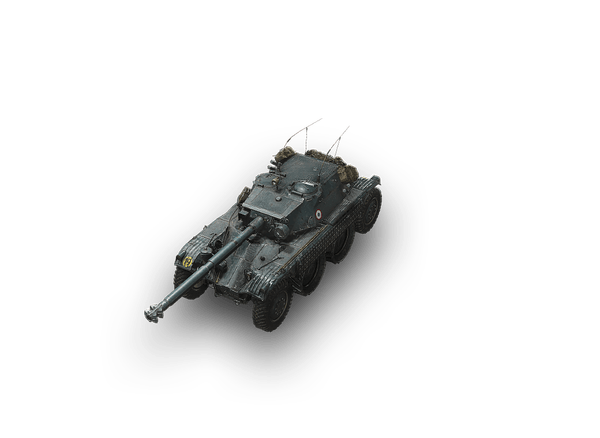 During 1963 and 1964, a total of 650 vehicles with FL 11 turrets were re-equipped with 90 mm guns to improve their firepower. 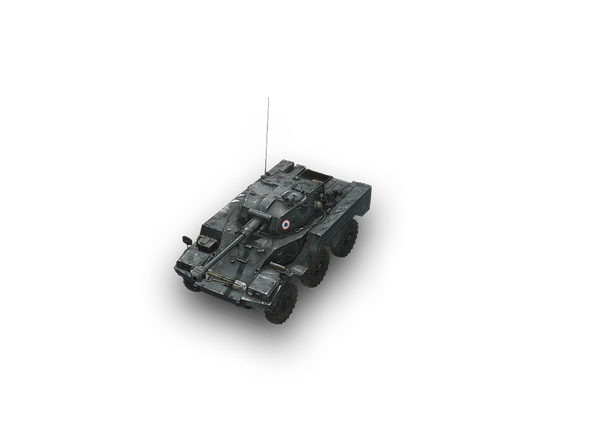 The other vehicles with the same turret and "outdated" guns were removed from service in the French Army.